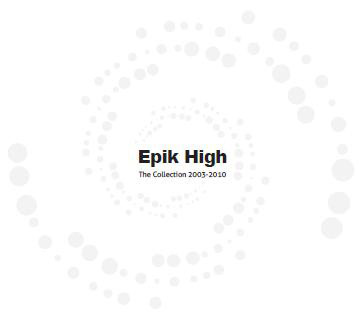 Epik High‘s “The Collection 2003-2010” greatest hits album was released on the 26th of July. The greatest hits album is comprised of Epik High’s hit tracks between 2003-2010. With a total of 15 tracks, the two-disc album is available in stores and online through music sites. Editor’s note: Various sources say that the members of Epik High were in no way associated with the release of “The Collection 2003-2010” and may have been an agreement between CJ and Woolim entertainment without their permission. That being said, Epik High plans to release their 7th album this upcoming September. This entry was posted in Album Release, News and tagged cj, dj tukutz, Epik High, epik high new album, mithra jin, Tablo, The collection 2003-2010, woolim. Bookmark the permalink.